Vietnam's accession to the World Trade Organization (WTO) has created positive effects for the economy, but it has also posed big challenges to overcome, experts said. 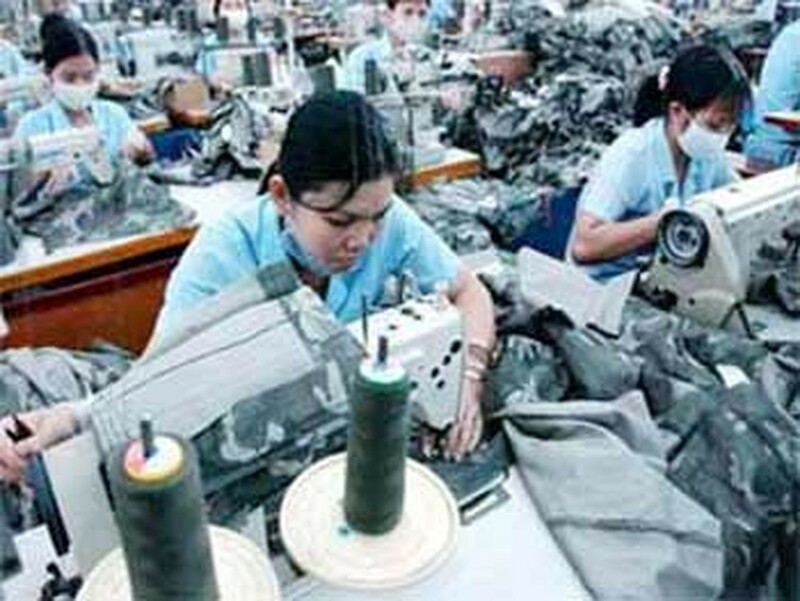 They made the statement at a seminar held by the Vietnamese Government Office in Hanoi May 24 to discuss socio-economic impacts of Vietnam's WTO accession. Vietnam officially joined the organization in January 2007. At the seminar, head of the Central Institute of Economic Management (CIEM), Le Xuan Ba, said WTO accession increases confidence in the prospect for the economic development of Vietnam, promotes economic growth and development, expands markets, boosts export rates and draws direct foreign investment. “Vietnam has expanded its export markets in other ASEAN countries, China, the US, Japan and the EU, especially in 2007 and 2008, with those markets accounting for more than 70 percent of the country’s total export turnover, he said. Foreign direct investment (FDI) attraction has been also boosted after Vietnam carried out it WTO commitments in various fields, including improvements of its legal system governing foreign investment and taxation, Mr. Ba added. In addition, a preferential condition, created by bilateral agreements on trade and investment, to which Vietnam has been party, has also help increase FDI in Vietnam, he added. “In 2007, the first year of Vietnam’s WTO membership, the country’s total foreign and domestic investment soared by 27 percent from the average 13.3 percent rate between 2001 and 2006. “Such good performance has mainly fueled by the increased FDI, which recorded a capital mobilization growth rate of 93.4 percent in 2007. “However, the FDI growth slowed down in 2008 and 2009 due to impacts of the global economic crisis,” Mr. Ba said. According to a report from the CIEM, total investment, both by domestic and foreign companies, has strongly increased after Vietnam joined the WTO, accounting for 46.5 percent of GDP in 2007. In 2008 and 2009, the rates were 41.5 and 42.7 percent respectively. However, the WTO accession has also revealed the weaknesses of Vietnam’s economy, including low quality of growth, poor infrastructure and low competitiveness, said experts. Dr. Tran Dinh Thien, director of the Vietnam Economics Institute, said, “We must review our ability to integrate into the world economy. Last year, the Government responded well to negative impacts of the global financial crisis. However, the economy’s competitiveness has remained poor. "For example, the quality of our human resources has yet to meet the needs of development and the coordination between businesses to create a combined strength has not yet improved,” he said. Meanwhile, former Deputy Prime Minister Vu Khoan said restructuring is an important, pressing and long-term issue facing the Vietnamese economy. “Vietnam would find it hard to integrate into the global economy successfully if it could not restructure its economy well,” he said. When it comes to FDI attraction, Dr. Nguyen Mai, chairman of the Vietnam Association of Foreign Invested Enterprises, said changes must be made to the country’s FDI policy. FDI projects that meet the needs of sustainable development of the national economy demand top priority and restrictions should be imposed on those engaged in the exploitation of natural resources for export, he stressed. “We not only need to attract foreign investment but also need to improve the strength of domestic companies,” he added. Dr. Thien, meanwhile, said more effort must go into attracting investment from key partners such as the US, Japan, and the EU. He also called for restraining the trade deficit, developing support industries and the improvement of product quality to enhance the value of exported goods. In addition, macroeconomic policy must remain flexible, taking into consideration the timing for each stage of development. For instance, periodic growth targets must reflect thorough, accurate information and forecasts.